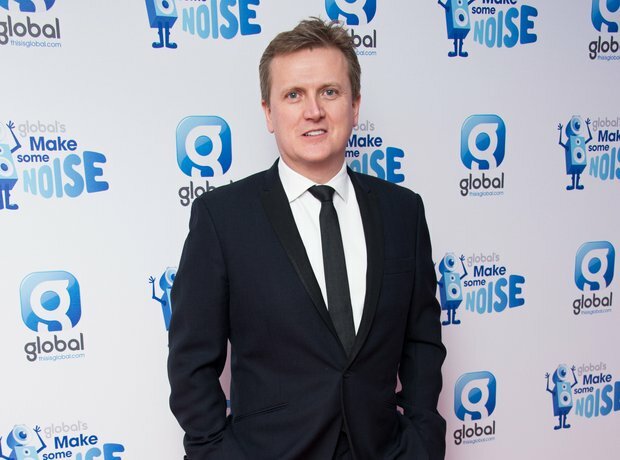 What is Aled Jones' net worth? 7. What is Aled Jones' net worth? Aled has a net worth of $5 million.